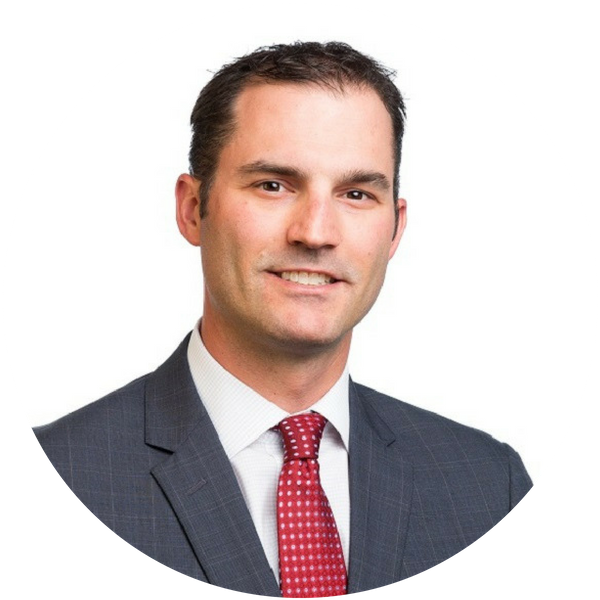 Jordan has over 12 years of client advisory experience in corporate valuations, financial opinions, fair value for IFRS and US GAAP, tax valuations, estate planning, buy/sell arrangements, corporate value disputes, and financial/corporate strategy and technology consulting. Jordan’s experience in Canada and the United States, coupled with his broad knowledge across many industries, provides a trusted, credible, and independent opinion on complex valuation issues. Prior to joining Sequeira Partners, Jordan sourced, managed, and executed valuation assignments for a Big Four accounting firm in Calgary, Alberta. He also delivered financial opinions and valuations with a publicly-traded boutique investment bank in Dallas, Texas.